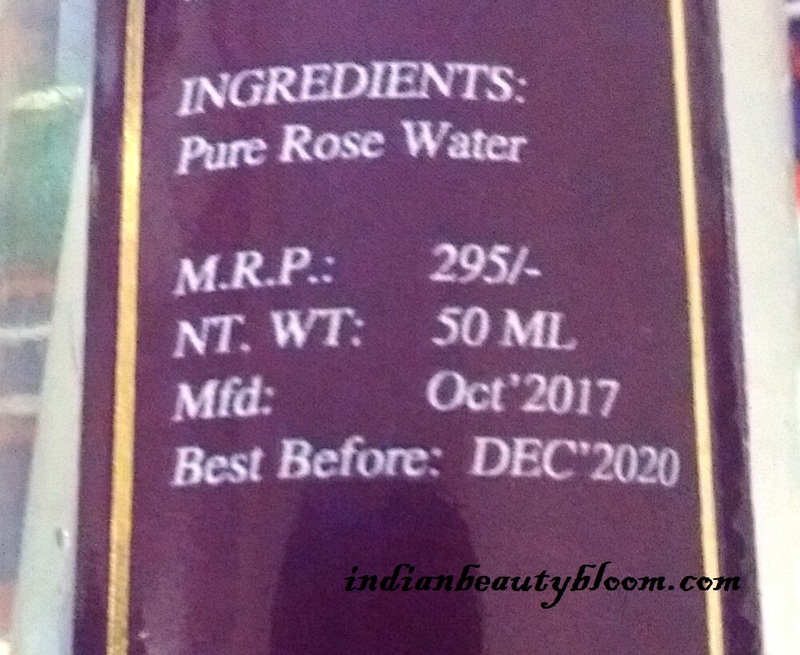 Back with one more product review from brand Ang Tatva. Ang Tatva is an Indian brand which offers home made skin care and hair care products . 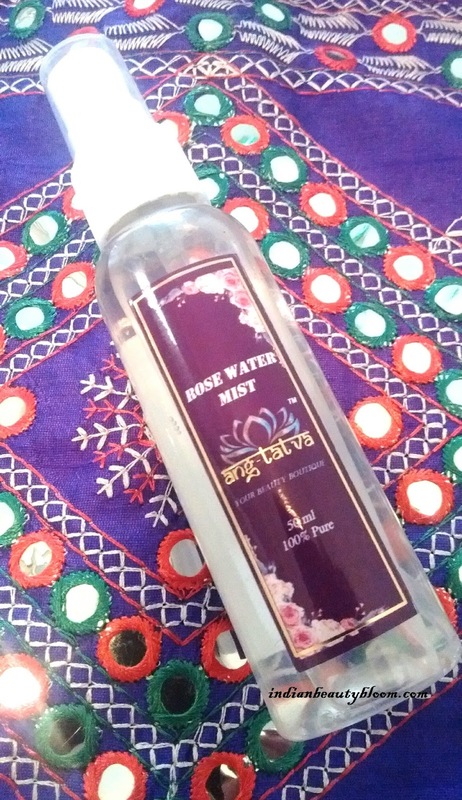 This Rose Water Mist from Ang Tatva is a type of Toner which needs to be applied after washing face with face wash or some other cleanser like scrub etc . So it’s an integral part of CTM routine . The mist comes in a simple plastic bottle with a nozzle at the top from which one can spray it directly on face . So packaging is good and travel friendly , can be easily carried in a bag or purse to be used when required . 1. 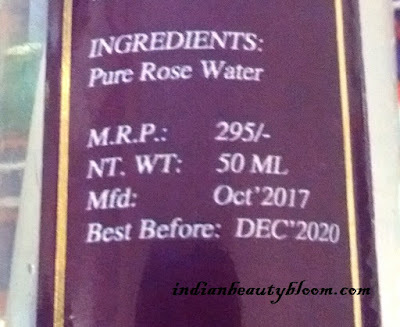 Contains pure rose water which is good for skin . 2. 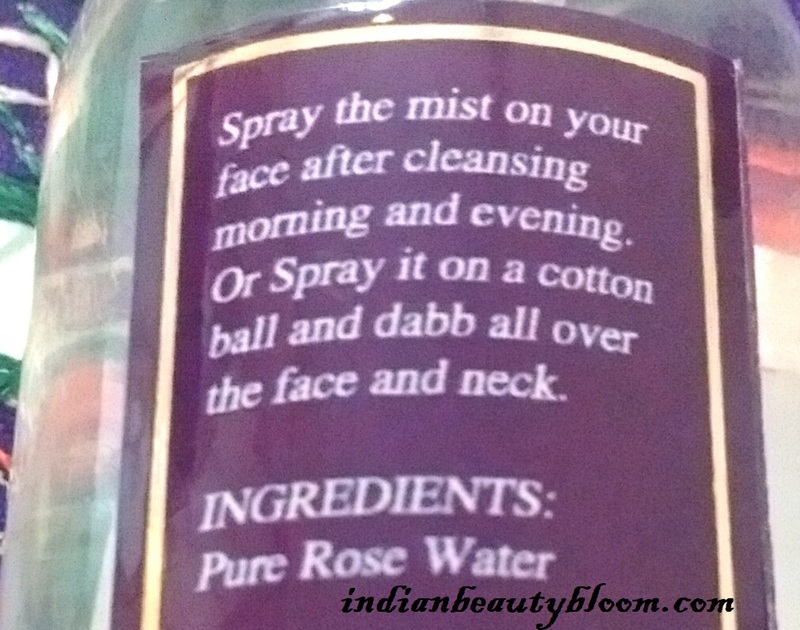 Hydrates the skin and one feels fresh after using this mist . 3. Excellent product packaging . 5. Suitable for all skin type . 6. Regular usage improves skin condition . 7. Free of harmful chemicals , preservatives , fragrance etc. It’s available only on online stores , yet to reach local market . 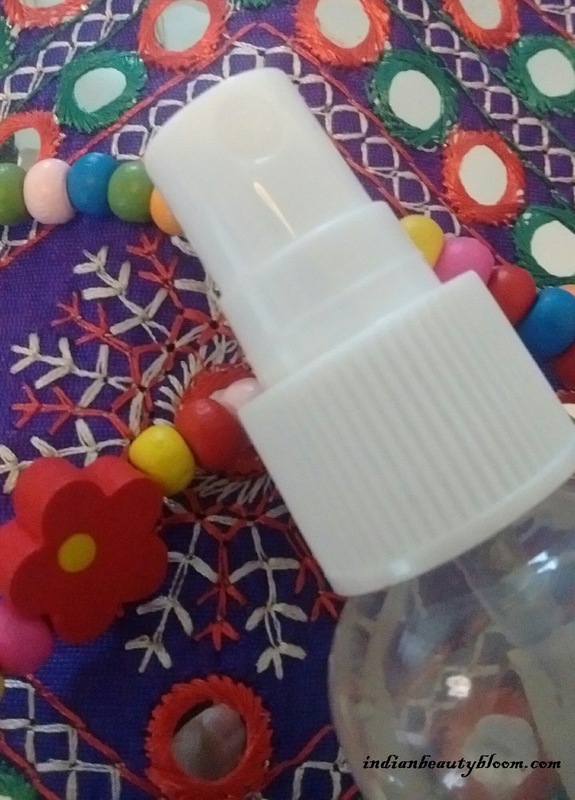 I am using this mist past few weeks and I really liked the product . Since my skin type is oily , I always use a good toner in my daily routine , So as to control excessive oil on my face and a good toner also helps to shrink the appearance of pores , there as preventing dirt to enter the skin and thus improves skin condition . I have used toner from various brands and this was the first time I tried Ang Tatva Rose water mist , it’s an excellent product as it not only makes one feel fresh but also improves skin condition . 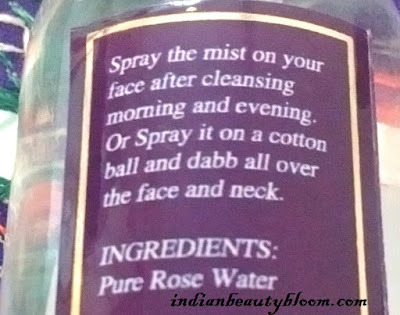 My skin feels less oily then before after using this mist . Though the price seems bit higher then toner from some other brands but since the product is good it’s Okay . One can buy this product and other Ang Tatva products from online stores like Nykaa.